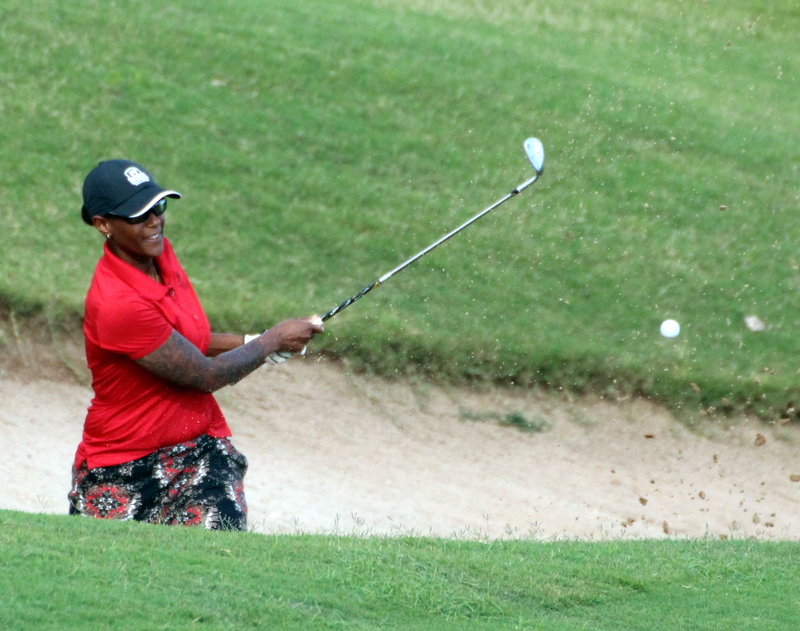 The Final Round of the Bermuda Stroke Play Championships had everything people would have wanted at the Port Royal Golf Course as the Open Men’s Division needed two Play-off Holes to decide a winner. Will Haddrell started the day two strokes behind the defending champion Jarryd Dillas and he made up one of those strokes on the first hole, he would go on to shoot a 1-over par 72, with Dillas shooting a 3-over par 74, thus needing a play-off to determine a winner and it would be Haddrell on the second Play-Off who would capture the title. Walker Campbell finished one stroke back. Elizabeth Parson shot a final round 9-over par 80, but was still able to win the Ladies Open title at 19-over par, she finished 12 strokes ahead of Katrin Burnie who finished second at 31-over par and Ebonie Cox was third at 32-over par. Despite his worse round of the tournament Hav Trott comfortably won the Men’s Senior Division at 13-over par, with Christopher Phillips second at 19-over and Nick Fernandez was third at 22-over par.